Excited doesn’t even begin to describe the emotion I felt when I heard that Shayley Bourget, the former singer/guitarist of metalcore monsters Of Mice & Men, had formed another band. At the risk of sounding biased, I must admit that I’ve been infatuated with his voice since I first heard it on OM&M’s debut album back in high school. About half as fast as you can scream a four-letter expletive, I had the entire album queued up in an online playlist, headphones were on, and I dove headfirst into the sound. The album comes out of the gate swinging on Not Coming In, with the instruments proving more than a match for Shayley’s wail. The drums and bass quickly cement themselves as the twin pilots of the album, with enormous grooves laden throughout. 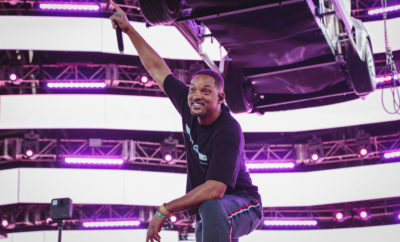 Each track takes care to be rather straightforward, and delivers its alternative anthems with the simplistic beauty of the singer-songwriter pop music of the 90’s. With my penchant for mostly heavier music, the freight-train impact of Edge of the World and Imbecile quickly became two of my favorite songs on the album. However, much to my amazement, my favorite part of the album is actually when the band slows down and picks up a few acoustic guitars for A Waste of Space. To be frank, it’s pretty; haunting, emotional, and very pretty. Remarkably, I could see the song being equally full of impact in a coffee shop, with a lone musician sitting on a stool, as in an arena-wide sing-along. The band doesn’t sit still for long, though. After letting you catch your breath, they turn it right back up to eleven with I Owe You Nothing. Following up with a series of songs that waxes and wanes in energy, the band manages to make a series of songs that could stand well on their own, yet also come together to form a cohesive whole. Eventually, the album ends on another quieter note, slowly fading into silence, which gives ample room for reflection. 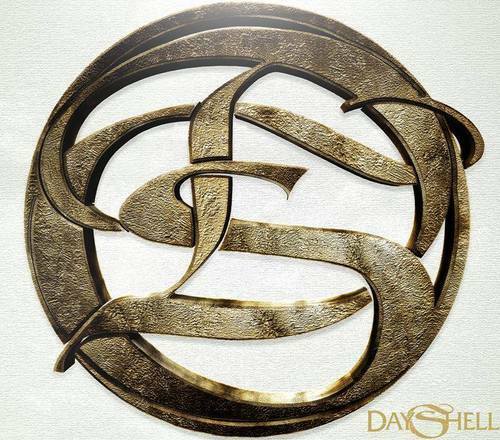 After listening to the album in its entirety more than a few times, I’ve come to the conclusion that Dayshell’s self-titled debut album is a great piece of work, a phenomenal first effort, and, hopefully, a herald for even better things to come. Nick Jonas Debuts New Single “Chains”! A Thousand Horses Make Grand Ole Opry Debut!